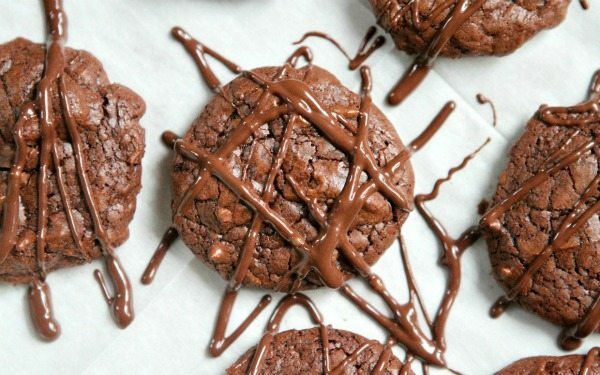 On Parade Magazine‘s blog this week, I shared this major chocolate-lover’s recipe: Triple Chocolate Cookies. They’re a big-time YUM for people who are way into chocolate. 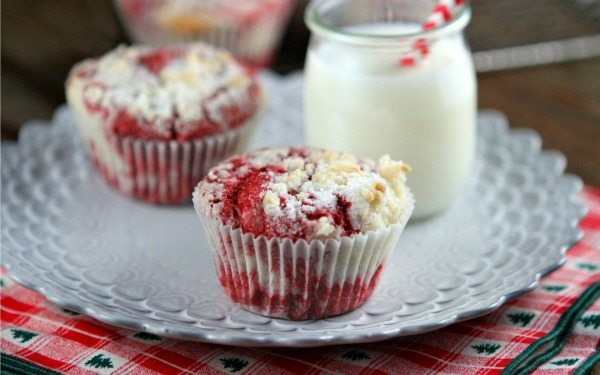 I also shared a recipe from the new Red Velvet Lover’s Cookbook by Deborah Harroun: Red Velvet Muffins. 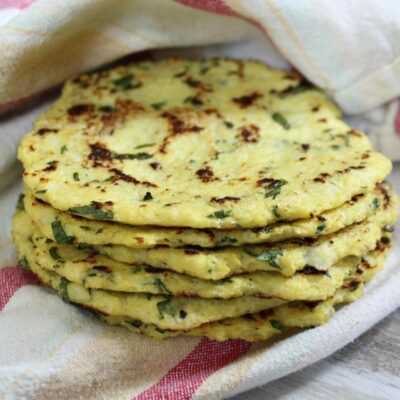 These are such a delicious choice for holiday mornings! 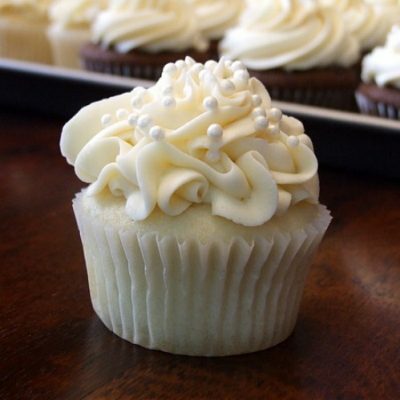 I’m absolutely dying over this recipe (meaning: I must make it!! 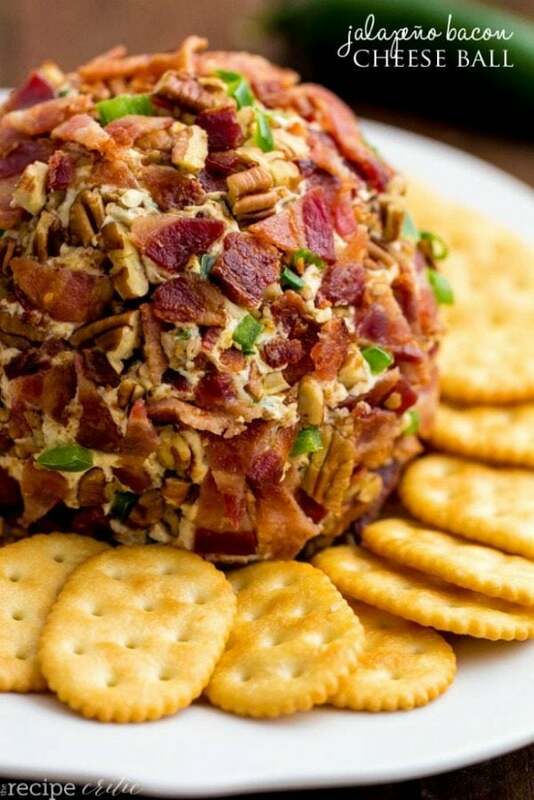 ): Jalapeno- Bacon Cheese Ball by The Recipe Critic. 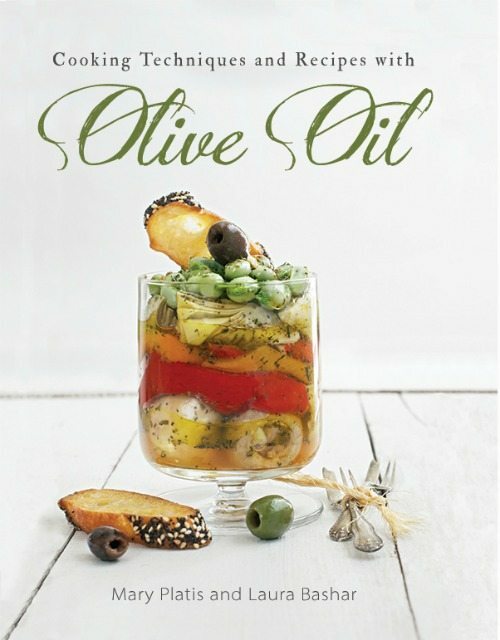 GIFT IDEA: My friends Mary Platis and Laura Bashar have published this cookbook: Cooking Techniques and Recipes with Olive Oil. 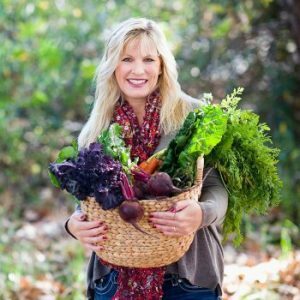 These girls are the experts on all things “olive oil,” sharing their knowledge and serving up food and olive oil samples at olive oil shops everywhere! This book would make a nice gift paired with olive oil purchased at a gourmet olive oil shop, wouldn’t it? My favorite recipe picks in the book: Rosemary-Garlic Lamb Chops with Mashed Potatoes and Artichokes, Fresh Tomato Risotto, Sockeye Salmon with Spinach and Beet Greens, Mussels with Lemon-Saffron Broth, Kalamata Olive Bread with Rosemary, and Olive Oil Sugar Cookies (I bought a bottle of lemon olive oil with the purpose of trying these out!) A hardcover version of the book can be purchased HERE. 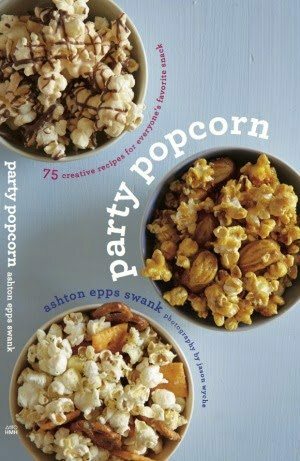 GIFT IDEA: my favorite air popcorn machine + Party Popcorn by Ashton Swank. This book includes 75 recipes for gourmet-style popcorn. Your at-home family movie nights will be transformed with popcorn that is anything but ho-hum. 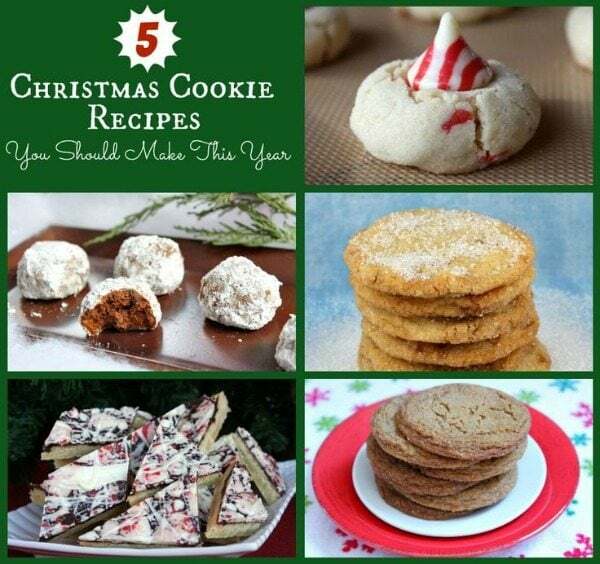 Recipes like Cookies and Cream Popcorn, Bacon-Ranch Popcorn, Balsamic Salt & Vinegar Popcorn, Scotcheroos Popcorn and Honey Roasted Peanut Popcorn will have you wanting to make popcorn often! ONE LAST GIFT IDEA: Pizza Scissors + Pizza Baking Stone. 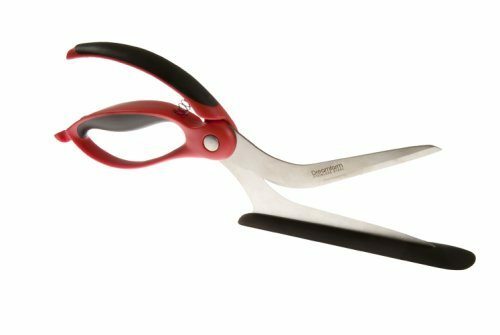 Pizza scissors are for cutting pizza! They work so much better than the usual pizza cutting wheel. And I have this baking stone too- great for making pizza at home! I plan on seeing a LOT of movies over the holidays. These are 4 that are on my list. Have you seen any of them yet? Until next week, my friends! Have a good one. Also — best pizza scissors ever. Especially kind to nonstick baking sheets. Thanks for posting the Jimmy Fallon and Steve Carell bit. LOVED IT! I must have missed that episode. Fantastic things you do. Keep up the good work! 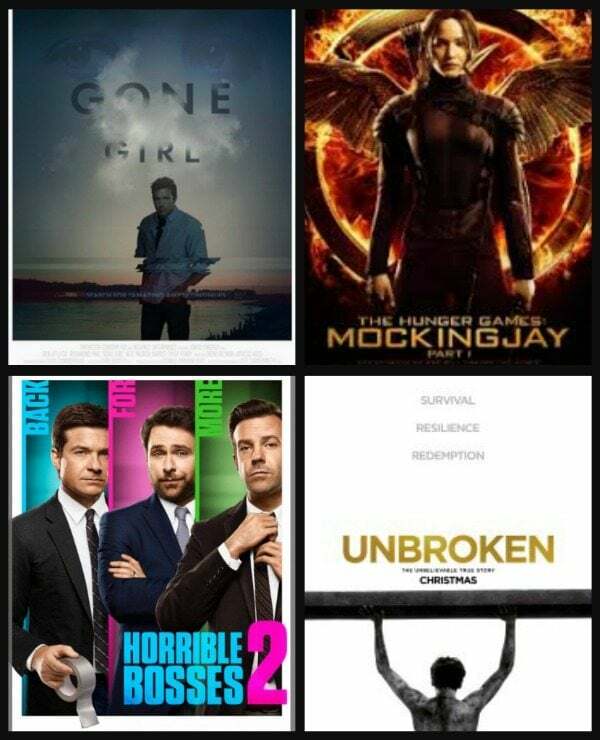 I saw Gone Girl twice. It was amazing. Have you read the book? The book is excellent, but I have to say the movie is outstanding, too. I had to see it a second time because there was so much going on, I had to make sure I did not miss it the first time. You will love it. Rosamund Pike’s performance was riveting and she just got nominated for a Golden Globe for it. 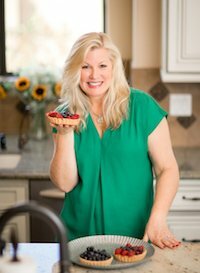 Thank you for the lovely recipes. Have a great weekend.